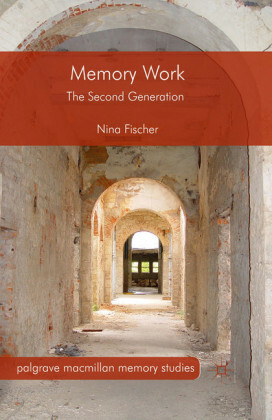 Throughout this book we discover what our idea of memory would be without the moving image. 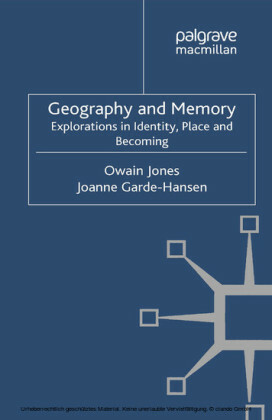 This thought provoking analysis examines how the medium has informed modern and contemporary models of memory. 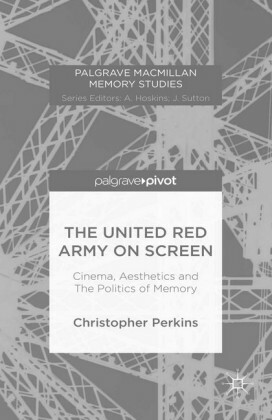 The book examines the ways in which cinematic optic procedures inform an understanding of memory processes. 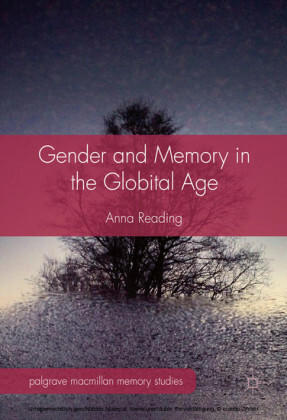 Critical to the reciprocity of mind and screen is forgetting and the problematic that it inscribes into memory and its relation to contested histories. 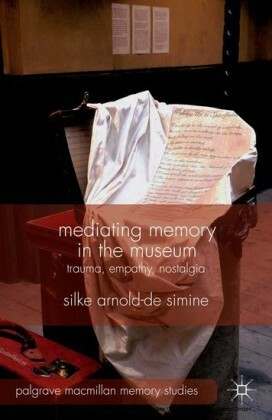 Through a consideration of artworks (film/video and sound installation) by artists whose practice has consistently engaged with issues surrounding memory, amnesia and trauma, the book brings to bear neuro-psychological insight and its implication with the moving image (as both image and sound) to a consideration of the global landscape of memory and the politics of memory that inform them. The artists featured include Kerry Tribe, Shona Illingworth, Bill Fontana, Lutz Becker, Yervant Gianikian and Angela Ricci Lucchi, Harun Faorcki, and Eyal Sivan. 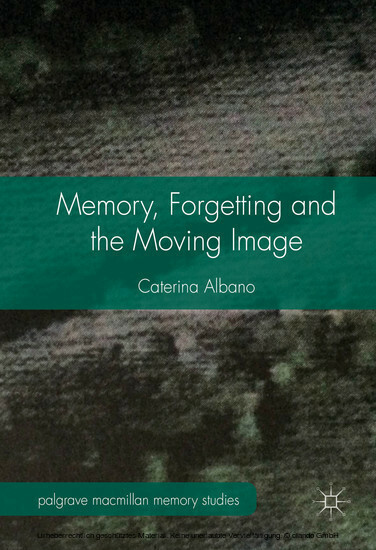 Caterina Albano is Reader in Visual Culture and Science at Central Saint Martins, University of the Arts London, UK. 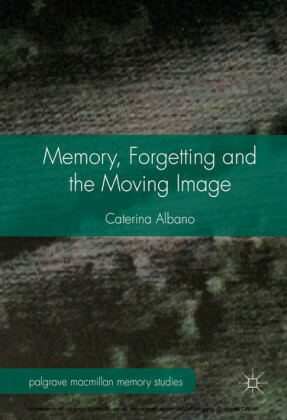 Albano publishes, lectures and curates in the fields of art, cultural history and cultural theory, emotion and affect, memory and consciousness; and theory of curating. 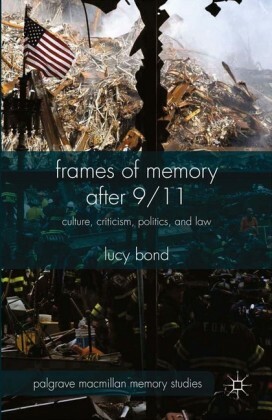 She is the author of Fear and Art in the Contemporary World (2012).